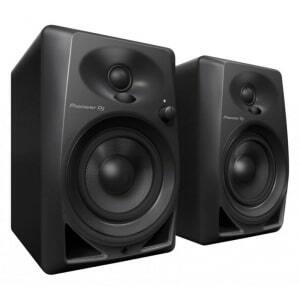 Drawing on a rich heritage in speaker design, the RM series active reference monitors with HD coaxial driver units are the perfect solution for profession producers. 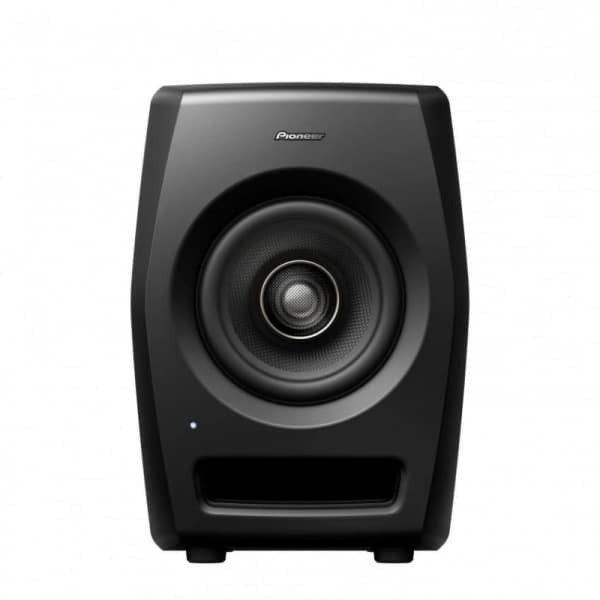 They’re packed with pro-audio technology to deliver a high SPL and a neutral sound with clear separation across the frequencies – making them the ideal companion for near-field studio monitoring of high-res sounds. 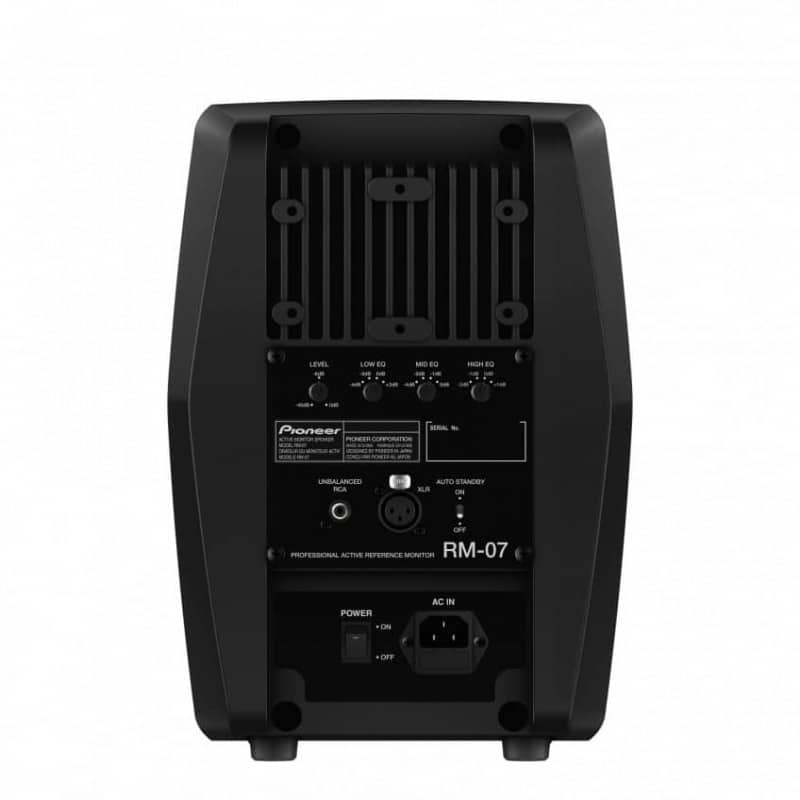 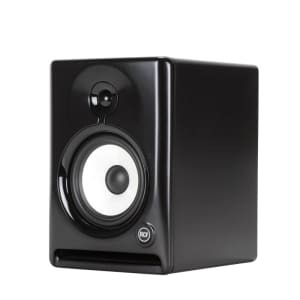 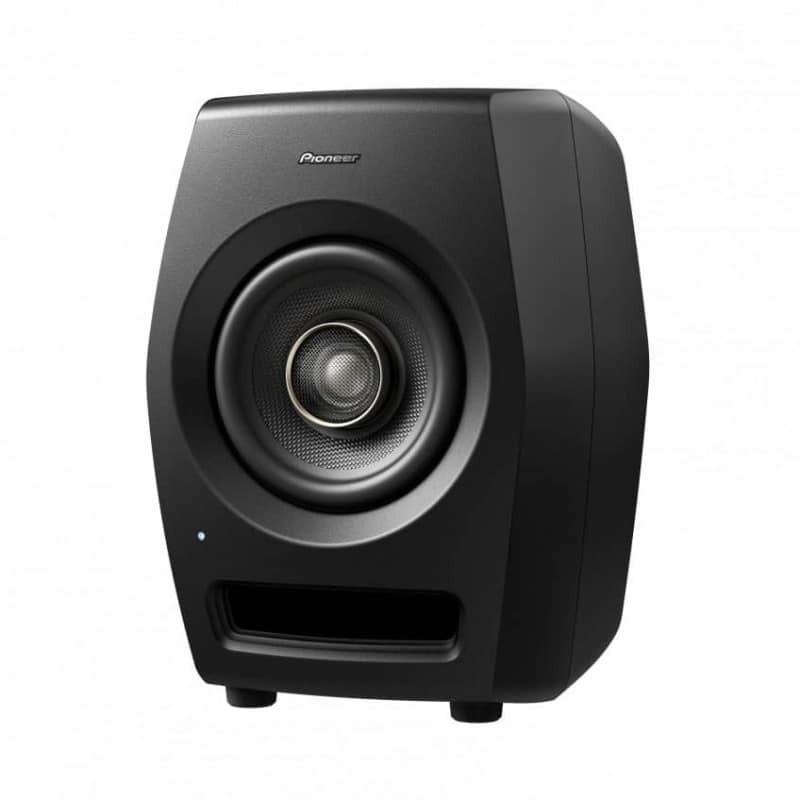 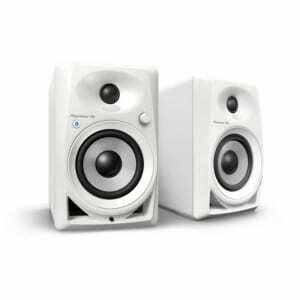 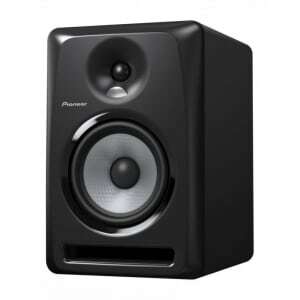 The RM-07 monitor speaker is sold as a single speaker.